In the 18th C, Sir Hans Sloane presented the Museum of Trinity College with a ‘thick folio’ of dried specimens – a Hortus Siccus. Unfortunately, the Irish naturalist Robert Ball, Director of the Museum, considered them to be ‘of no value … except as a relic’, as most were specimens of cultivated plants growing in Sloane’s garden. There were also other noteworthy bundles of 18th C specimens including some collected during the voyages of Captain James Cook, presumably by Johann Reinhold Forster and his son Georg, material collected by Patrick Browne in Jamaica and ‘a set of Wallich’s plants presented by the Hon. East India Company, together with a copy of the “Catalogue”. Of these, only the Wallich plant material appears extant (https://stories.rbge.org.uk/archives/30233). Recently, we have confirmed that the herbarium also contains part of the herbarium of Caleb Threlkeld who was the first person to write a flora of Ireland. On 27th July 1835 Thomas Coulter was given 3 rooms in College in House 28 (in a building appositely named ‘Rotten Row’ which was soon to be demolished). In them he housed himself and his natural history collections, including his personal herbarium of about 20,000 specimens. 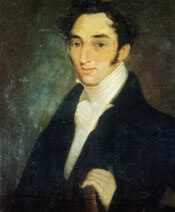 Provost Bartholomew Lloyd died in 1837 and Coulter had, probably due to a difference of opinion with the new Provost Franc Sadlier, to vacate two of the rooms on 2nd May 1837. But he retained one room, that almost certainly contained his herbarium, until 21st June 1840. By June 1840, he had regained favour with Sadlier, was appointed the first Curator of the herbarium and had been allocated rooms in the newly constructed House 40 into which he moved himself along with his herbarium. The herbarium was now formally separate to the College Museum. Coulter was a well-known early plant-collector/explorer best known for his work in Mexico and North America. From there come two of his best known finds, both of which were named in his honour; Coulter Pine (Pinus coulteri) and the highly attractive garden plant Romneya coulteri. However, despite this long history it is fair to say that the Herbarium is really the creation of William Henry Harvey, FRS, who was curator from 1844 until his death in 1866. Harvey, the son of a Quaker merchant from Limerick, and the leading phycologist of his day, was incredibly hard-working. He writes, "I rise at five a.m. or before it and work until half-past eight on the Antarctic Algae. Directly after breakfast I start for the College and do not leave it till five o'clock in the evening". His own hard-work combined with an ability to make and keep friends, including for example, Charles Darwin. This, together with his extensive exploration of Australia, North America and South Africa led to the accumulation of 100,000 specimens by the mid 19th Century. His achievements are all the more remarkable when it is recalled that at the same time as he undertook extensive plant-collecting Harvey wrote several books and that these were illustrated by over 900 of his own hand-drawn lithographic plates. On average he prepared 1 lithographic plate every week for the last 10 years of his life. After Harvey's death the herbarium continued to accumulate a small amount of material, under the E.P Wright (Curator 1870-1910) when it was housed in very unsatisfactory conditions in No. 5 Trinity College. 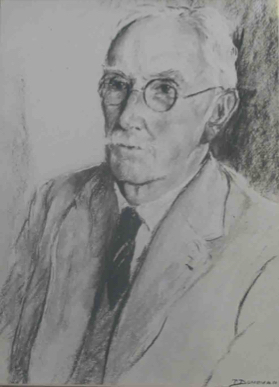 The next Curator, H. Henry Dixon, FRS, a noted plant physiologist, was responsible for seeing the School of Botany completed in 1907 and although he had no serious taxonomic interests he ensured that the Herbarium was built in 1910 with a grant from Lord Iveagh. Dixon also worked hard on curating the herbarium in its early days although he often referred to it as "that collection of hay". Despite these disparaging remarks, he clearly recognised the significance of an active Herbarium to the Botany Department. Unfortunately, few other universities in Britain and Ireland have proved as enlightened as only two (Oxford & Cambridge) have herbaria of comparable significance. 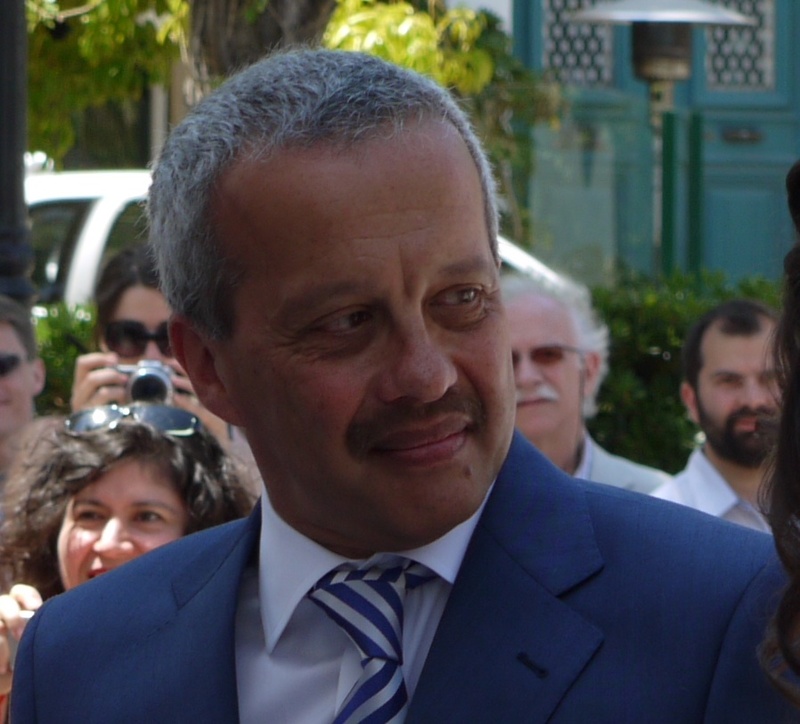 Dixon was also a mentor to and friendly with A.F.G. Kerr, a medical graduate of Trinity College from Co. Leitrim, who was the first (and is still the most important) plant collector to work in the tropical forests of Thailand. 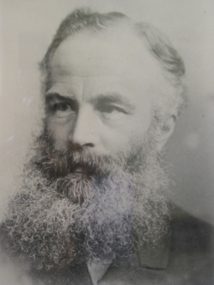 Kerr donated a large number of specimens and some photographs to the herbarium. D.A. 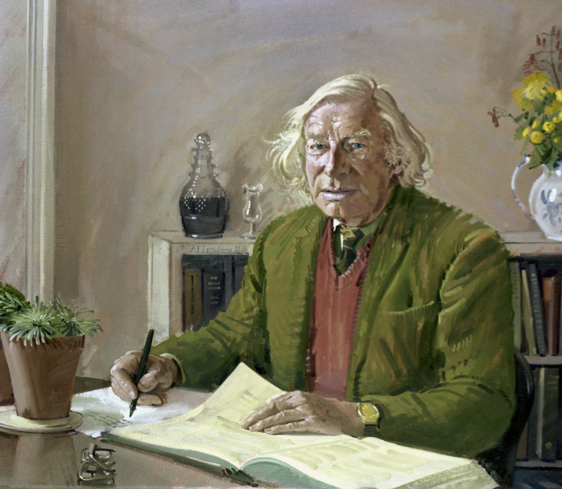 Webb (Curator 1950-1983) showed in 1991 that the largest collections of material in the Herbarium are from Europe, South Africa, Australia, South-east Asia, South America and North America; though all regions of the world, including Antarctica are represented. 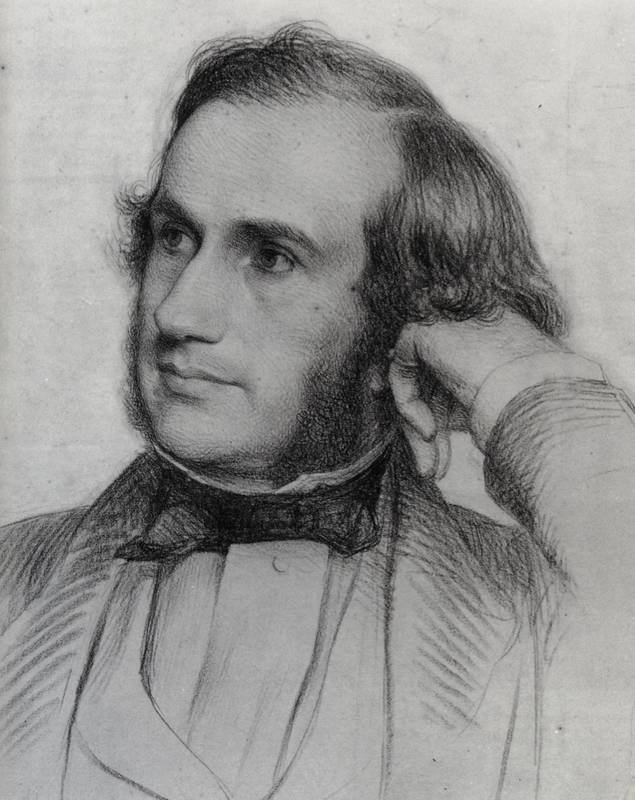 Webb, who wrote a synoptic Irish Flora that went through 7 editions and was an Editor of Flora Europaea added considerably to its continental European and Irish collections. Since Webb's paper much further expansion of the Herbarium under the current Curator John Parnell has taken place; it's library is much larger and is amongst the best of its type in Europe; the collections have been considerably expanded with a large number of modern collections from Thailand incorporated. Much material (including most of the large number of types) has been digitised and databased and placed on jstor (https://plants.jstor.org). The official designation of the herbarium in Index Herbariorum is TCD.